Home for sale in one of Exeter's established neighborhoods off of Visalia Road. 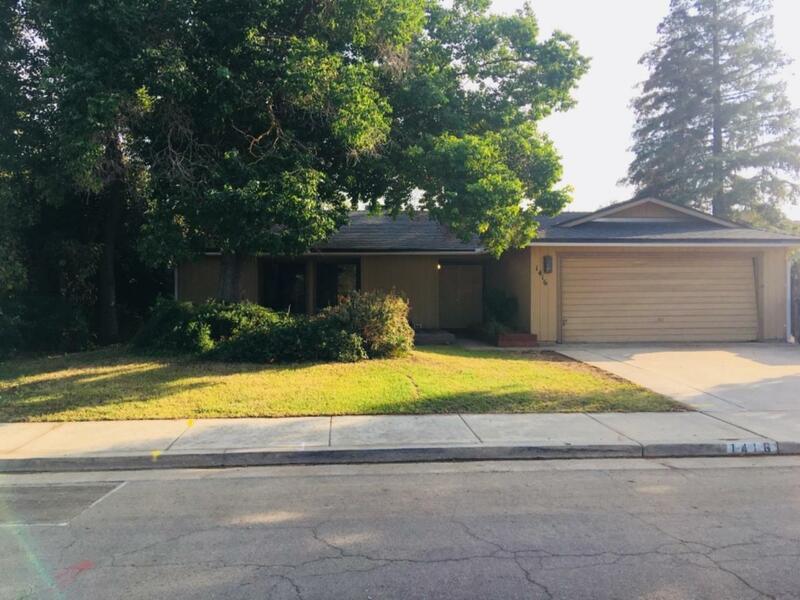 A quick commute to Visalia and walking distance to shopping, this three bedroom two bath home has a living room with a fireplace, a double door entry, lighted vanity in the master bathroom and a large bonus room that can have multiple uses. An attached two car garage with a large backyard and possible RV storage has many options for a family. Roof and HVAC system are only a few years old. Easy to view. Call today for a showing. Listing provided courtesy of Cassie Hulsey of Avedian-Heaton Properties.